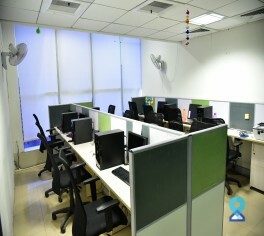 This Business centre is located in Kukatpally, which is 1.1 kilometer from both metro station and railway station. The centre provide flexible Lease terms for all offices. This business centre located on Hitech Road, Kondapur Hyderabad, offers 28,000 square feet of world-class infrastructure. 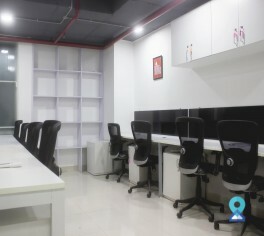 This office space is situated in Madhapur, Hyderabad which have both metro and railway station in a diameter of 1 kilometer. This coworking space offers more than just an affordable office space. 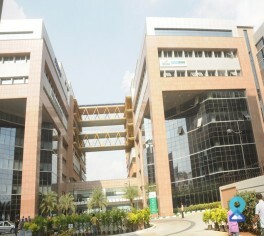 This business centre is located along the high-tech city corridor of Hyderabad. 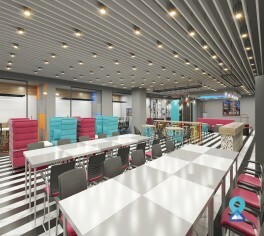 It has been designed to be well light and airy with contemporary work spaces that maximize productivity. This business centre is located in Kothaguda which has both metro station and railway station in a diameter of 1 kilometre. 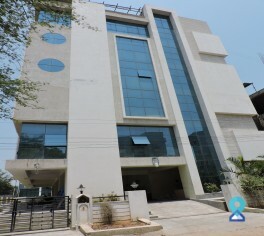 This business centre is located in Hitech City in Hyderabad, which is very close to railway station and within 35 km from the airport. 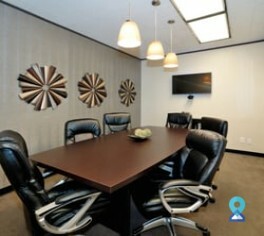 They provide you with an environment which lets you concentrate on what you want to do. 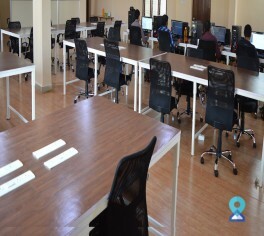 Located at Hitech city in Hyderabad at this workspace Private Office Spaces ranging from 1 Work Station to 50 Work Stations are available, private offices and Customized Office Space based on individual needs can be done. 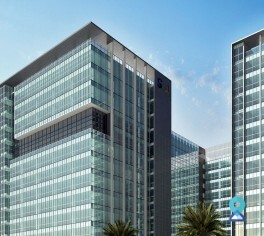 This business centre is located in Hi-Tech City Phase 2, which is a hub of IT giants with MNCs like Oracle, Dell, Delloite, Tech Mahindra, HSBC etc. 35 Kilometer from the airport and 5 five star hotels in 4kms radius. Within 2 kilometres from Cyber Towers. 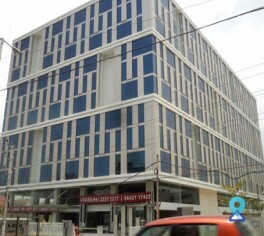 Situated in the prime business district of Madhapur, this business centre is close to Jubilee Hills district, with all major IT companies located within a 2 km radius. 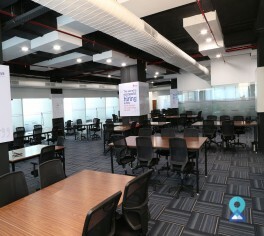 This Coworking Space is bundled with several amenities such as work stations, private cabins, conference rooms, high-speed wifi, chill-zone, cafe and much more.